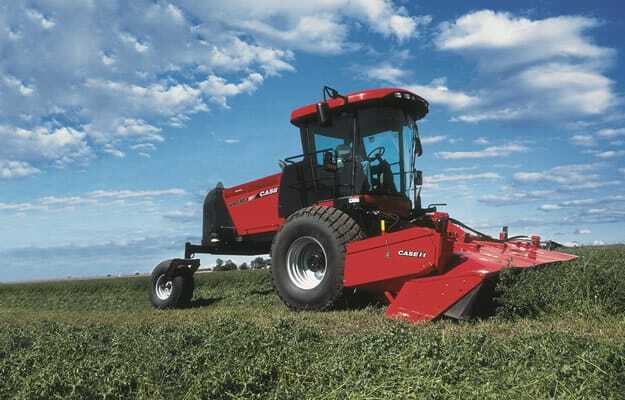 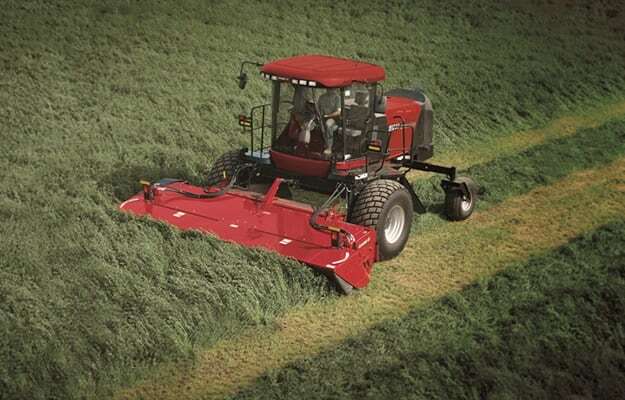 Case IH WD3 Series windrowers offer the ultimate in windrowing performance and operator comfort. 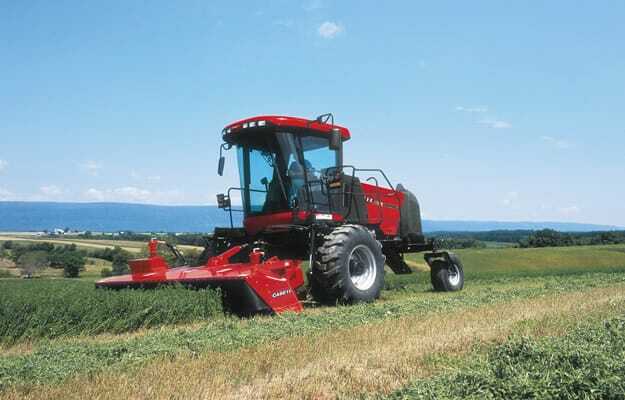 Six models range in power from 126–225 hp (94–168 kW). 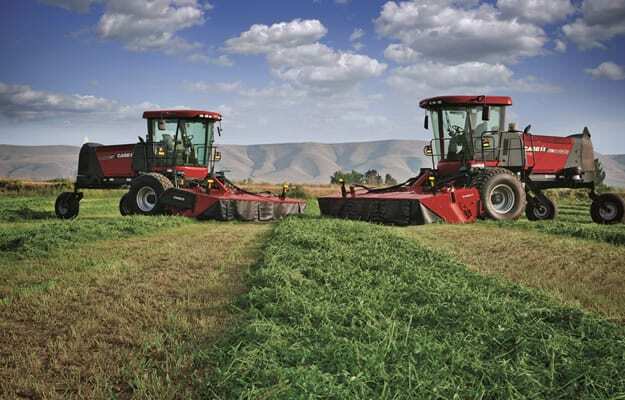 WD3 windrowers handle heavy crops, wet conditions and hillsides with ease.